One of the great joys of Christmas is the surprises that we get and the surprises that we give. Perhaps, this is why it is greater to give than to recieve. We get to surprise people with great gifts. It's so fun. This Sunday, John surprises us with gifts from God. God has fun surprising us with his grace and truth. 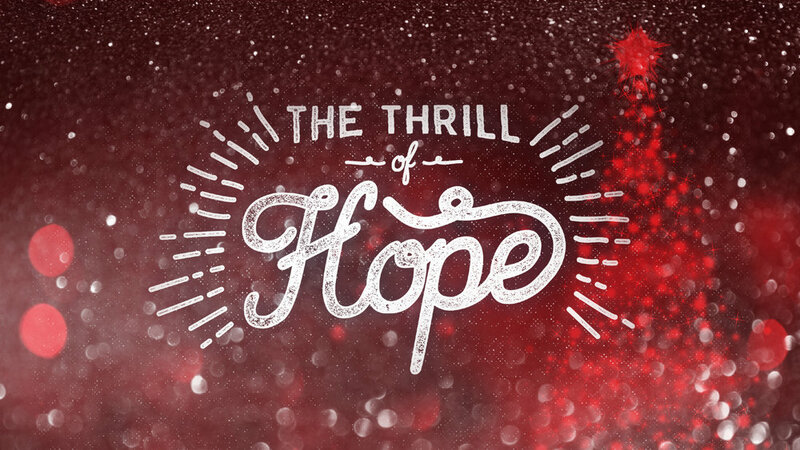 Join us as we unwrap the surprise God has prepared for us in John 1:10-13. Everything needs light to live. Plants need light so that they can do this whole photosynthesis thing. People need light to live and truly to thrive. Without light plants shrivel and die. Some people suffer and struggle with SAD (seasonal affective disorder). Others suffer from depression and want to hide away in the dark. We need light so that we can live. That's true physically. It's even more true spiritually. And John, a good friend of Jesus, assures us is just that. He is the LIGHT that came to bring LIFE. This Sunday we'll look at John 1:4-9 and see that Jesus it the Light who came to bring Life. Have you ever been overwhelmed by the love of God for you? If not, John has a few words you need to hear. 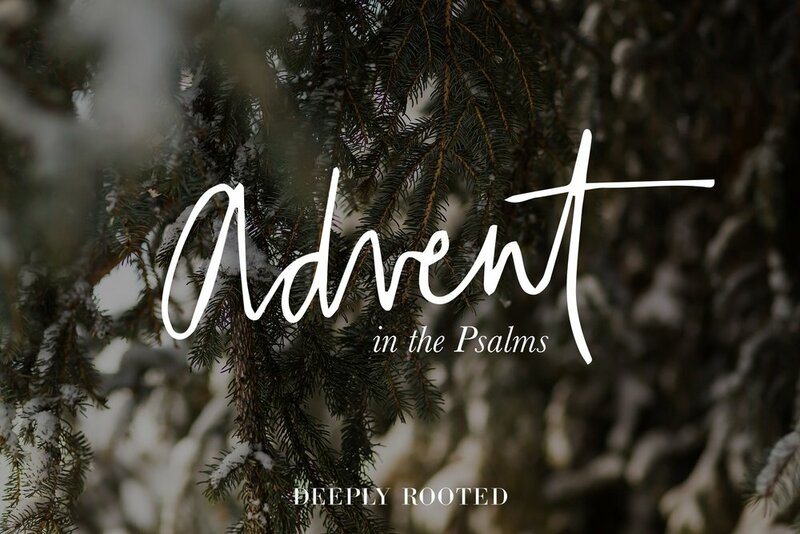 Jesus’ old friend, John, reminds us of the mountain of gifts Jesus is dropping off at your door every day of the year and how those gifts are meant to remind us of the Giver’s love. 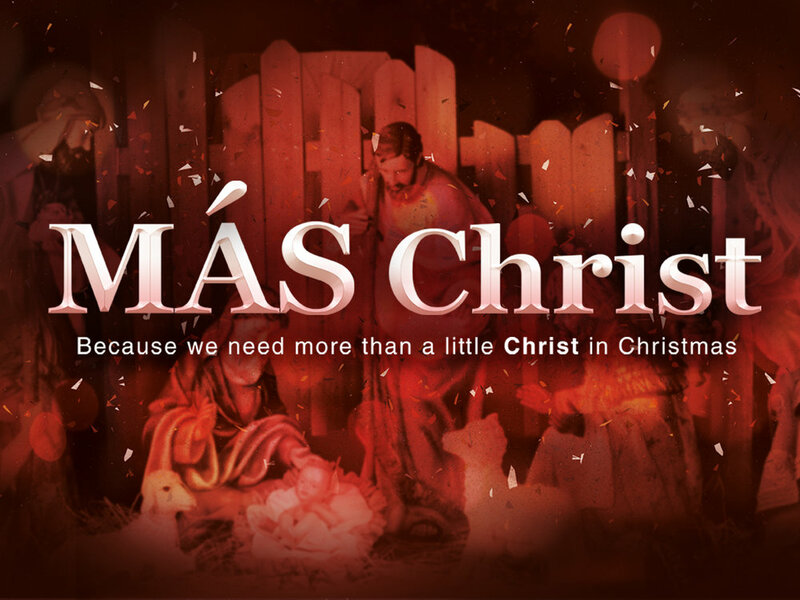 This year as we prepare for Christ and for Christmas, we get más Christ when we open up John chapter 1. Read it and be amazed at how más God gives us in Christ.